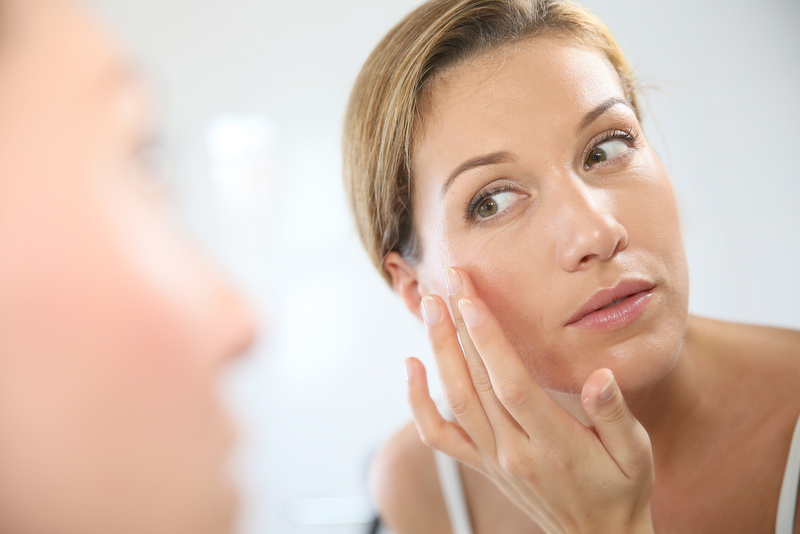 No one likes to have hyperpigmentation and age spots, but what can you do about them? 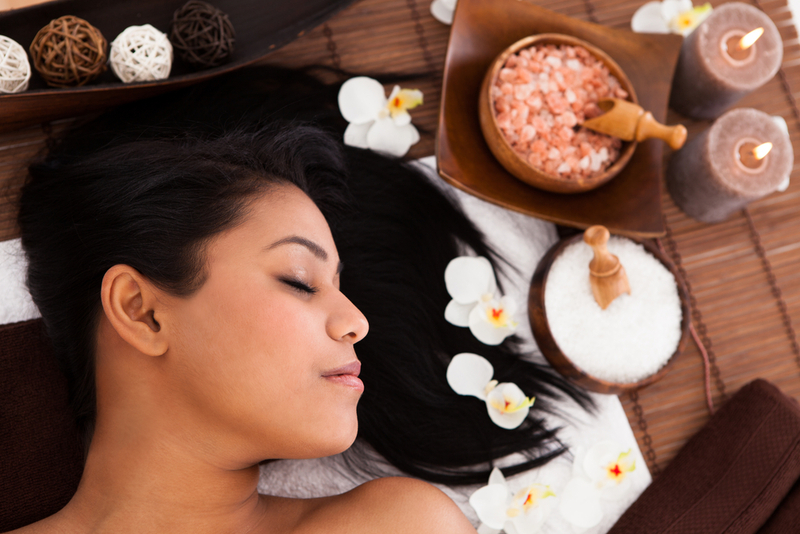 It turns out that skin lightening treatments really can help! Something as simple as an over-the-counter skin lightening product can make a huge difference in your physical appearance. But not all skin lightening treatments are the same. 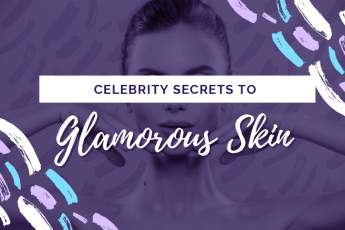 Find out what you need to know about the skin lightening treatments that work, and the skin lightening treatments that could be damaging your skin. Skin lightening is also known as skin bleaching, skin brightening and whitening. It works by a chemical in the skin lightening treatment interacting with a person’s skin pigments. 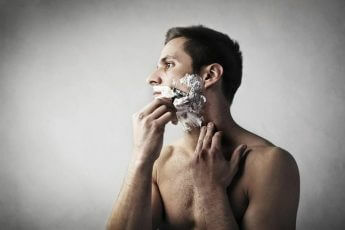 This reduces the amount of color in someone’s skin cells and can affect their overall appearance. The color of a person’s skin is determined by the amount of melanin in their skin cells. Genetics determine specifically how much melanin you are born with naturally. If your skin is darker then you have more melanin. If it is lighter then you have less melanin. Certain areas of your skin can develop darker areas over time from things such as hormones, skin diseases, sunspots and age spots. These darker areas can become even darker with age and sun exposure. They are usually a permanent change to your skin color unless you undergo skin lightening treatments to lighten the areas. Why Do People Use Skin Lightening Treatments? Skin lightening treatments have been used to lighten naturally dark skin. Some individuals like to use it all over their skin to lighten the color of all of their skin. It is also used to reduce skin imperfections such as freckles, acne scars and age spots. Medical professional have also prescribed skin lightening treatments for patients that have skin diseases and disorders. The skin lightening treatments don’t actually help to cure the skin disease, but they do lessen the appearance of a skin disease. 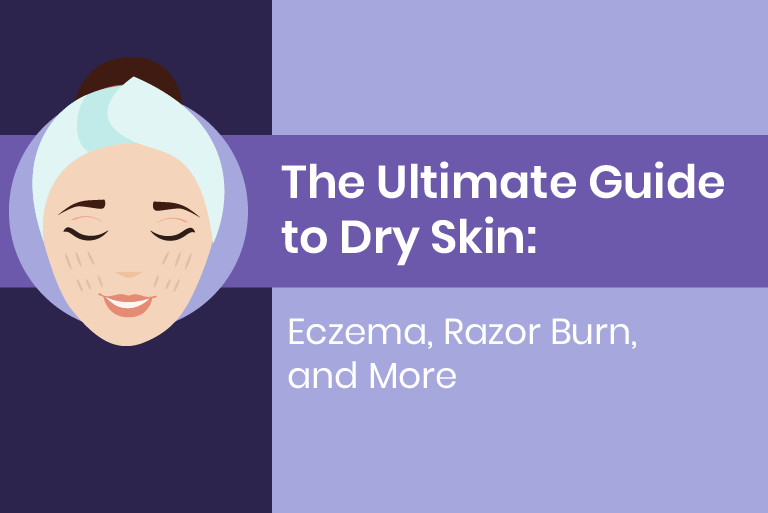 This helps a patient to feel less conscientious about their skin disease or disorder. You can buy brightening creams over the counter or a doctor can prescribe them. When applying skin lightening products to your entire body, it is important to be careful of the ingredients of the treatment. Some contain mercury that can lead to mercury poison if too much is used. The United States have banned the use of mercury, but it can still be found in products purchased in other countries. Do skin lightening treatments actually work? Yes, they can definitely help to lighten the skin pigmentation of a specific area of your skin or even all of your skin. As long as you use skin lightening products according to instructions, it can be a great method for brightening your skin. 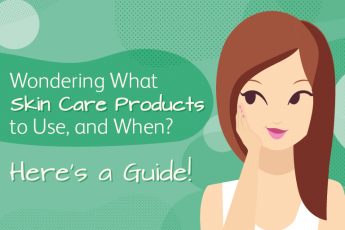 Wondering What Skin Care Products to Use, and When? Here's a Guide!